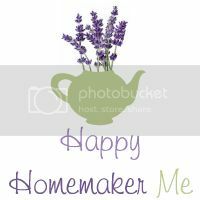 Happy Homemaker Me: Natural Remedies Giveaway! 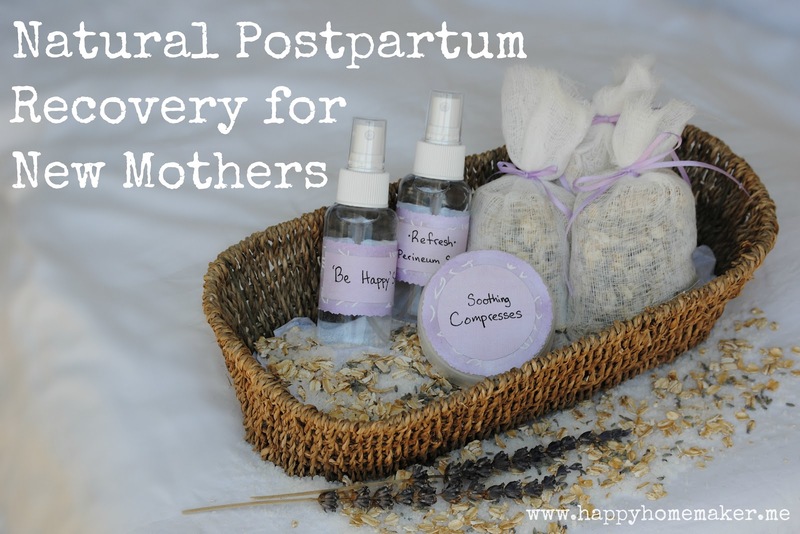 I have had a blast this week sharing my Natural Postpartum Recovery for New Mothers Series. I love being able to incorporate all-natural remedies into my family's life, and sharing them with you is just as fun. 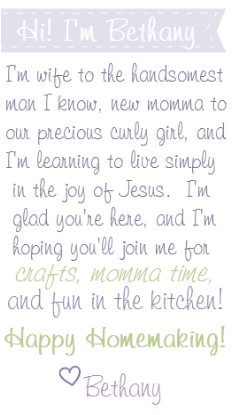 Hopefully you were able to get some inspiration for natural healing, or maybe even get some ideas for ways to bless your new mommy friends in the future. Halfway through my series, it dawned on me that it would be a lot of fun to share a gift set with one of you! So now I'm excited to host this giveaway and give each of you the opportunity to win one. I understand that not everyone is either a mommy-to-be or has someone in their life who could use this gift set immediately, which is why I'm giving the winner the option to either receive this Natural Postpartum Recovery Gift Set or a set of 8 Lavender Oatmeal Bath Sachets. You definitely don't need to be a new mommy to love these lovely sachets! 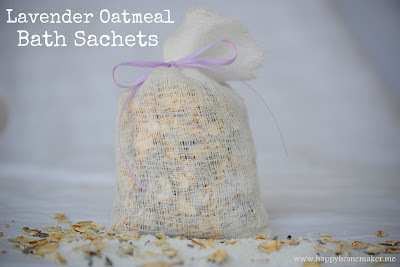 I gave my 10 month old Kayleigh Girl a bath the other night with a lavender oatmeal bath sachet, and she loved it. The lovely lavender scent soothed her right away and made her ready for bedtime while the epsom salts and oatmeal made her pink baby skin even softer than usual. I love taking baths with them myself because it leaves my skin smelling so good. 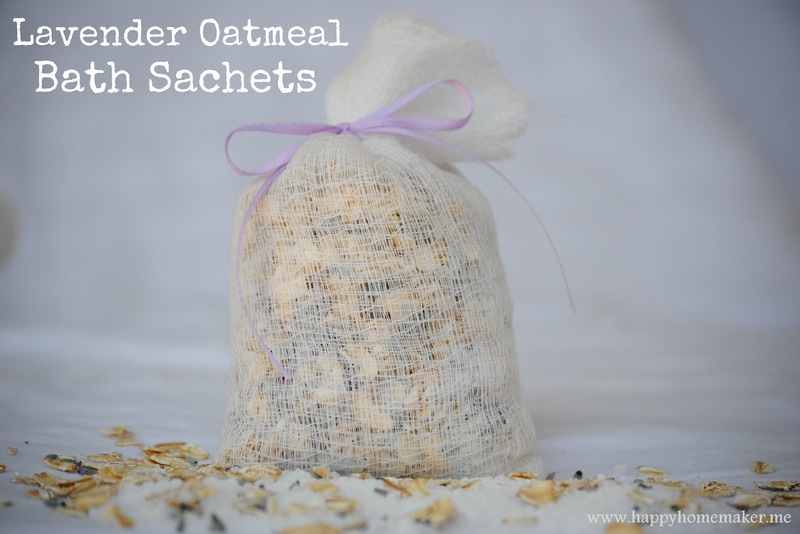 The cheesecloth sachet doubles as a great way to keep everything neat and tidy, and as a wonderful way to exfoliate. Just use the sachet at the end of your bath just as if it were a a loofah. I love it! I would really appreciate any help you can give me in spreading the word about the tutorials that I shared this week. If you can pin them, share them on facebook, or even talk about them on your blog, it would really make my day. Most of the entries for this giveaway are items that can be pinned. Pin away and have some fun!